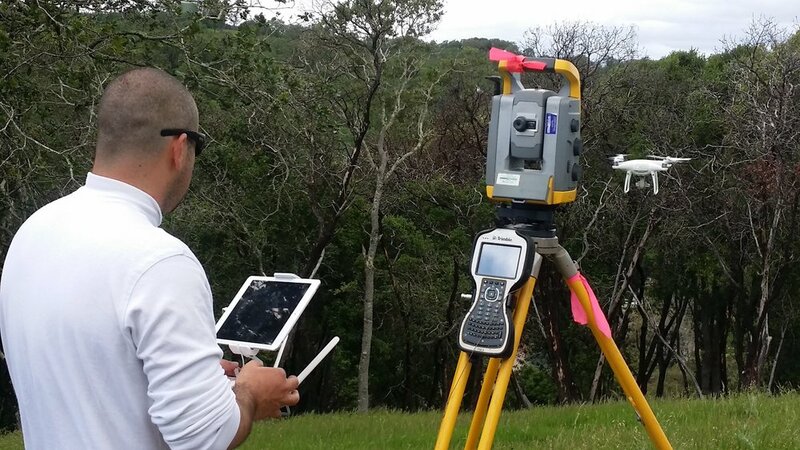 Meridian Surveying Engineering, Inc., provides professional surveying, planning and engineering support services to Municipalities, Contractors, Developers, A/E firms, Utilities and homeowners. Since 1982, Meridian and RGA have provided services in strategically located offices in the Cow Hollow area of San Francisco, Central San Rafael & Sacramento Delta / Antioch areas to better serve the San Francisco Bay Area. Meridian has a large array of state of the art equipment and can recommend and provide clients with the ideal tool for any survey project, land air or sea. Meridians services are scalable and we are capable of handling both large and small scale jobs. Our turnaround time for job completion is among the best in the industry. Our staff has extensive experience and a diverse educational background in Surveying Engineering, Industrial Engineering, Geology, Geography, Mathematics and GIS with related specialties. Whether you need to locate a fence in your backyard or need a hydrographic survey or an array of services for a large construction project, Meridian's services will prove to be both timely and effective. COPYRIGHT © 2018 Meridian Surveying Engineering, Inc. All Rights Reserved.